1. The most common is the overhand wide grip pull-up. This type will target your lats the most. 2. Close grip pull-ups will target your lats, shoulders, forearms and biceps. 3. Reverse grip pull-up (also known as chin ups) will focus more on just your biceps. 4. GET OUT OR YOUR COMFORT ZONE! 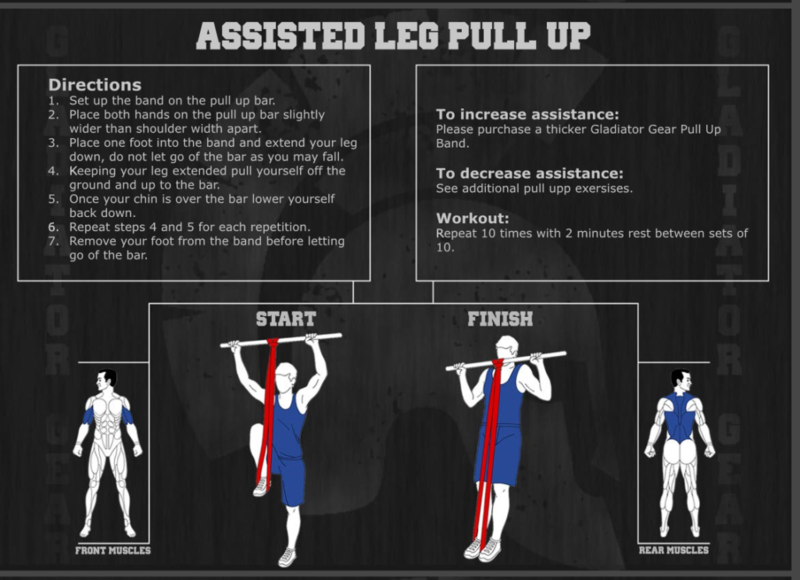 Assisted pull-ups are a great place to start! Any variation of a pull-up is the perfect exercise for strengthening your grip. Even if it is just a little bit of progress each week, before you know it, you will be able to do a real pull-up without a band. Iif you are not using a band you may feel tempted to hold a weight/kettlebell in your feet to challenge yourself!